1. Most of our CNC mills have a top end of 15,000 rpm, allowing us to remove more aluminum material quicker. 2. We have mastered the use of vacuum fixtures. These fixtures reduce clamping forces which may distort the part, and allow us to machine more aluminum in one operation. 3. All of our tool holders are balanced. Balanced tool holders allow us to machine aluminum faster, with less vibration, resulting in a better surface finish on the finished aluminum parts. 4. We understand a majority of the coating processes for aluminum and know how to allow for finishes and thickness. · Can they machine aluminum quickly without distortion? How? · Can they hold the tolerances and surface finishes? Examples of past performance? · Do they understand aluminum coatings? Can they provide samples to prove it? · Are they familiar with heil-coils and other threaded inserts which are required to make machined aluminum parts more durable? 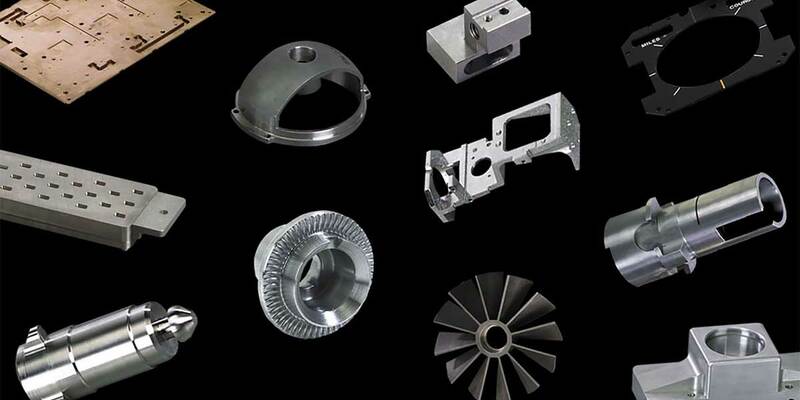 AT Precision provides custom aluminum machining services for companies worldwide. For aluminum machining pricing, please share details about your project with us. We will provide a no-obligation quotation as quickly as possible.